If you are dealing with designs, you can share and discuss them with your team in Firefly, then easily post your designs into smartQ. 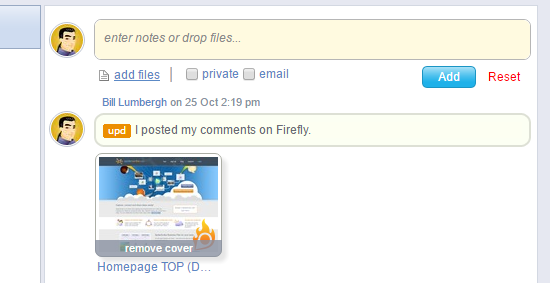 Firefly is an easy to use design annotation and collaboration tool. 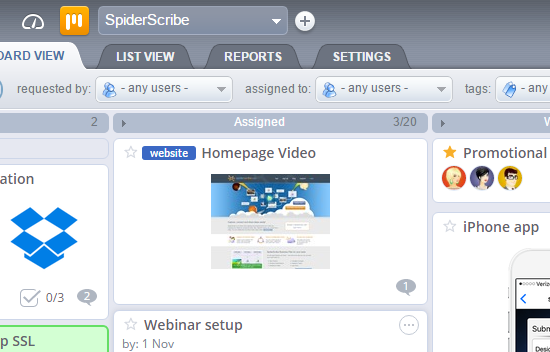 It allows teams to easily share designs, add annotations directly on top of them and even create quick prototypes. 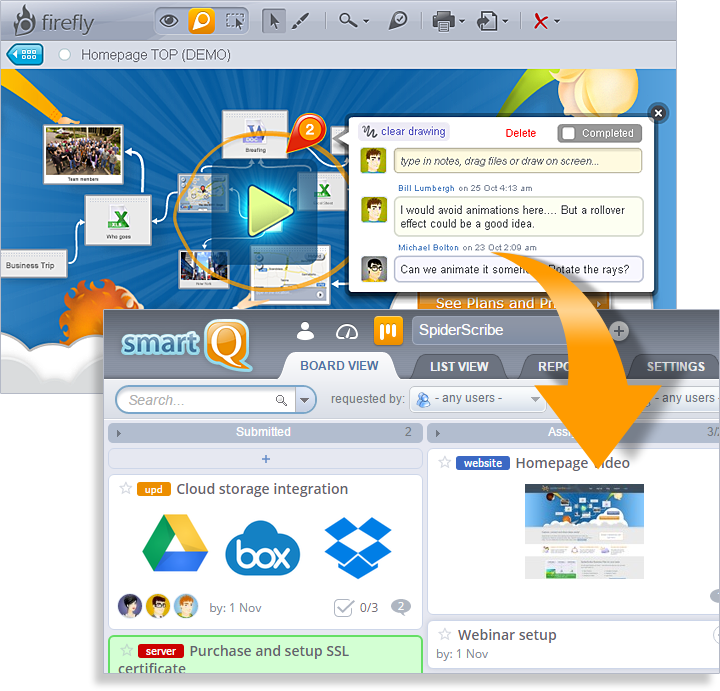 By using Firefly in combination with smartQ you can handle design discussions in Firefly's visual environment, while simply linking Firefly screens to smartQ tickets. For example, if you are redesigning a website, or dealing with print design or photography, Firefly + smartQ combination will help you handle it efficiently, without overloading smartQ with multiple screenshots and design comments.